2017 was the most dangerous year in a quarter century for UN-led peacekeeping missions, following a steady trend of increasing attacks on peacekeepers over the past five years. In response, UN Secretary-General António Guterres commissioned former Force Commander Dos Santos Cruz to examine what could be done to limit risks to peacekeepers in today’s conflicts. The resulting report, “Improving Security of United Nations Peacekeepers” (known as the Cruz Report), demands a fundamental shift of peacekeeping toward a more “proactive posture,” requiring that peacekeepers use “overwhelming force” in the face of hostile actors. 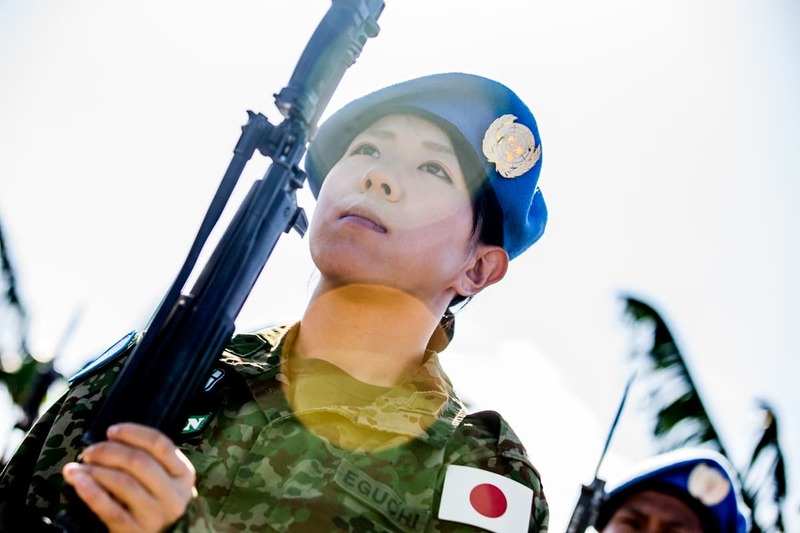 This could provide a useful push for the UN, but it will almost certainly complicate Japan’s return to peacekeeping after last year’s withdrawal of its blue helmets from South Sudan. If peacekeeping is heading in the direction of more proactive use of force in the most dangerous conflicts in the world, is there a role for the historically risk-averse Japan? There may be, but Tokyo will need to think creatively if and how Japan is to re-engage in peacekeeping. Read the full article in The Japan Times.